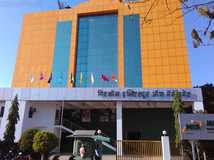 Find below the list of top CISCE / ICSE schools in Nigdi - Pune with phone number, address, 360° School tours, 2018-19 Admission forms & Fees, photos, facilities & more. 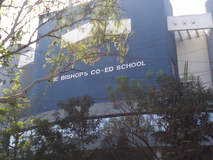 Good Shepherd School was established in the year 2000. This school follows the CBSE, State board. The school has English medium. Welcome to City Pride School, The school which opens doors of unbound knowledge through its holistic education for children from KG to std 10th. 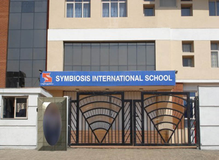 City Pride school is located in heart of the Pradhikaran in the Pimpri- Chinchwad suburb of Pune City in Maharashtra, India.The school has a state of art building and the campus is about 3 acres of land in the planned area of Pradhikaran renowned for its Public amenities. 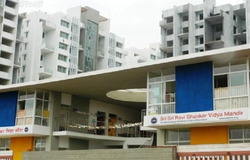 The pollution free Pradhikaran area gives right kind of atmosphere for better learning. 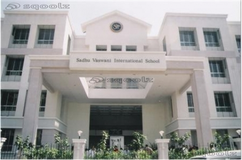 The School is affiliated to CBSE Board. The school is accredited by National Board of Education & Training (NABET). 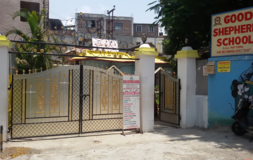 The school has classes from Jr. KG to 10th std. 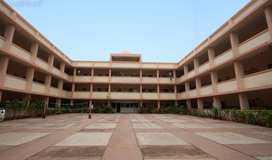 C M S English Medium High School is located in Nigdi, Pune. It was established in 1994. This school follows the State board. The school has English medium. 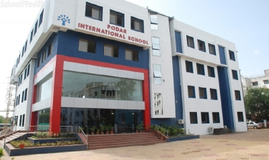 New Pune Public School is located in Nigdi, Pune. It was established in 2010. This school follows the CBSE board. The school has English medium. journey at The Shiishyaa School began in 2010 with an academic strength of just eleven. In a short span of two years shiishyaa has been successful enough to inspire the love for learning amongst our 115 students and their parents. The Shiishyaa School is an integral part of the Shiishyaa Educational Society that was founded in March 2010, with the aim of creating a passion for continuous learning and enriching lives. they have also been fortunate to have helped and supported under-privileged children with either medical problems or educational shortcomings. they take pride in their association with the Have A Heart Foundation that treats children with heart problems. Although there are many top CISCE / ICSE schools in Nigdi - Pune it is not necessary that each one is suited to your child's needs. That is why you need to analyze and consider every factor about the best CISCE / ICSE schools in Nigdi - Pune before settling for one. 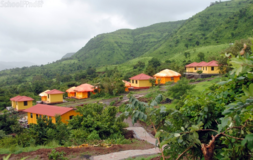 Sqoolz's list of best CISCE / ICSE schools in Nigdi - Pune makes this job easier for you. Find every detail that is necessary before choosing the right school. You can also take our virtual tour, a feature solely designed to give parents a sense of assurance.